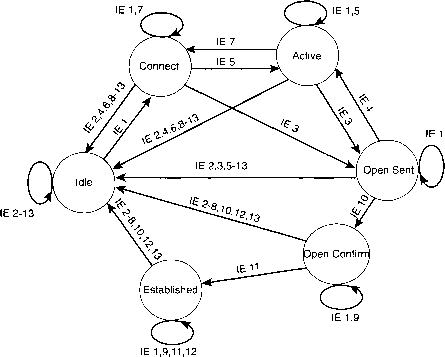 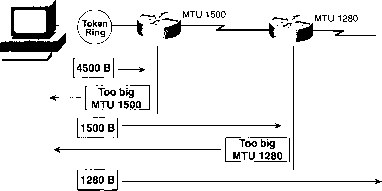 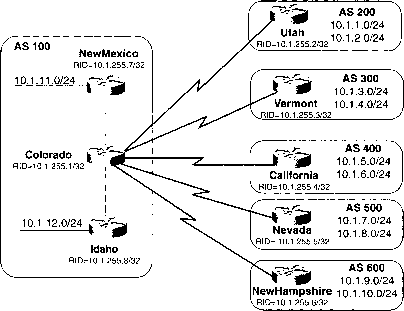 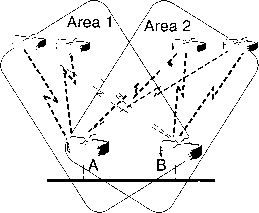 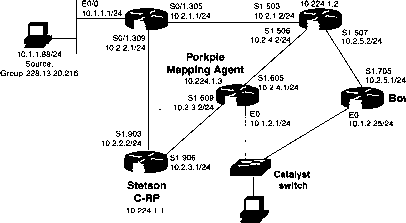 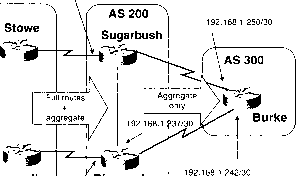 1 In Figure 117 router RTG has been added to the internetwork Figure 117 The Internetwork for Troubleshooting Exercise 1 Figure 117 The Internetwork for Troubleshooting Exercise 1 Although it is peering with RTB and exchanging reachability information, there is a configuration error. 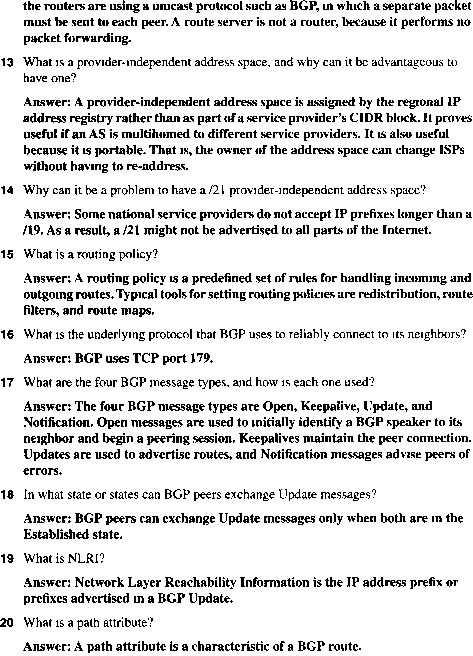 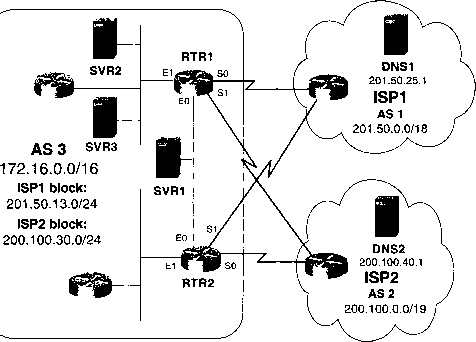 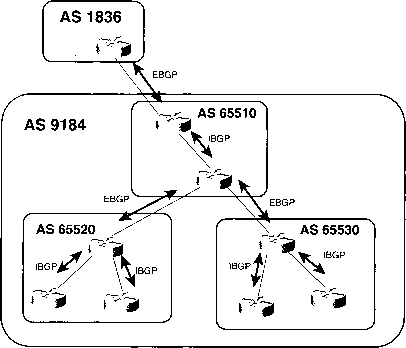 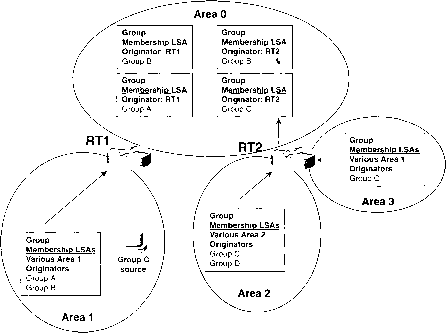 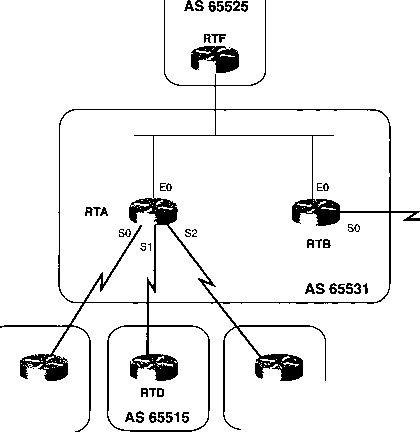 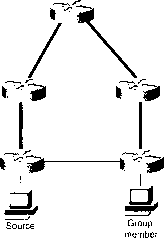 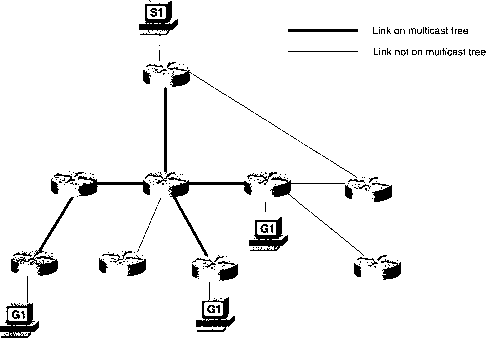 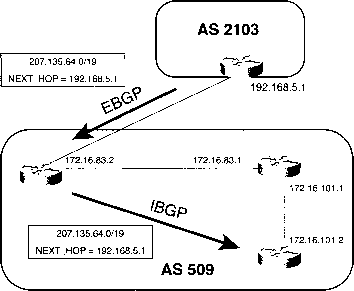 Based on the information in Example 1-29, what is the error9 Example 1-29 The EGP Tables of RTB and RTG in Figure 1-17 Answer* The EGP configuration of RTG is router egp 65505 rather than router egp 65531. 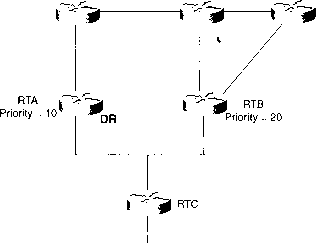 MSDP messages are carried in TCP segments. 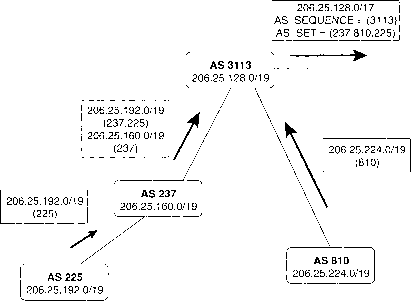 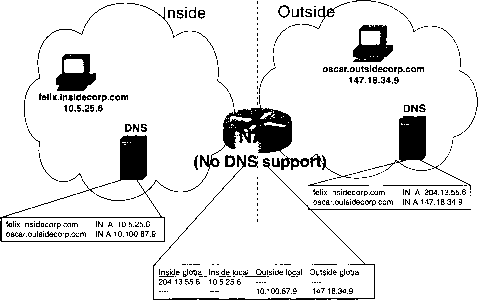 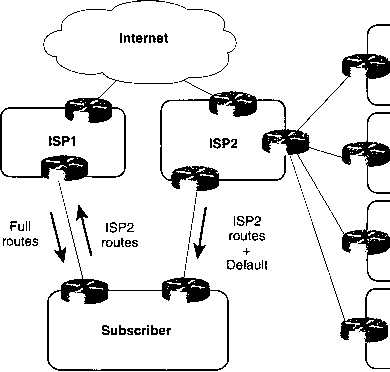 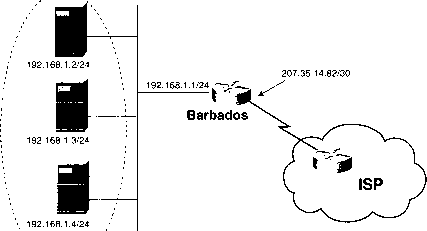 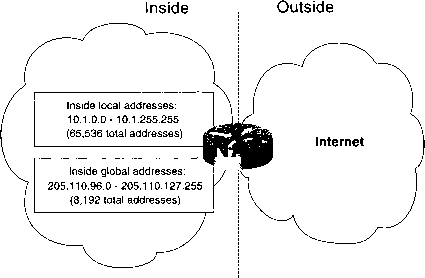 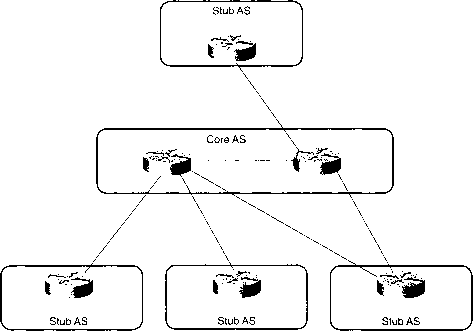 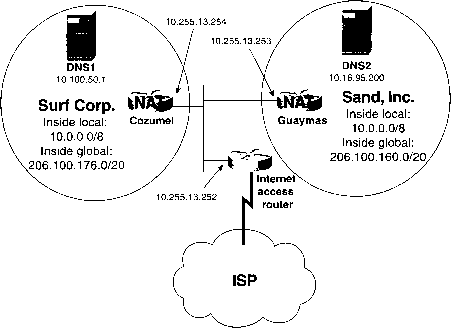 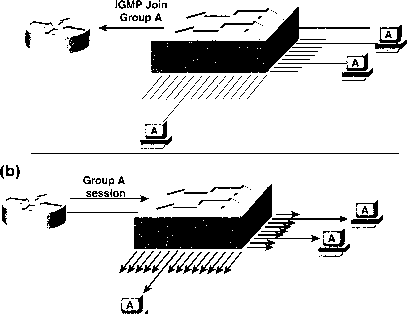 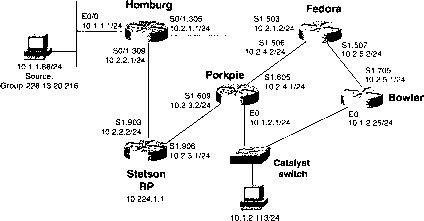 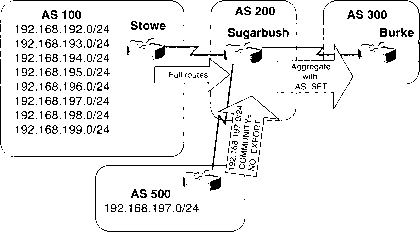 When two routers are configured as MSDP peers, the router with the higher IP address listens on TCP port 639, and the router with the lower IP address attempts an active connect to port 639. 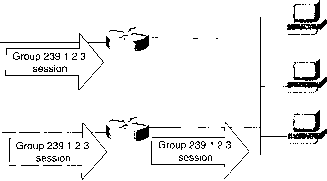 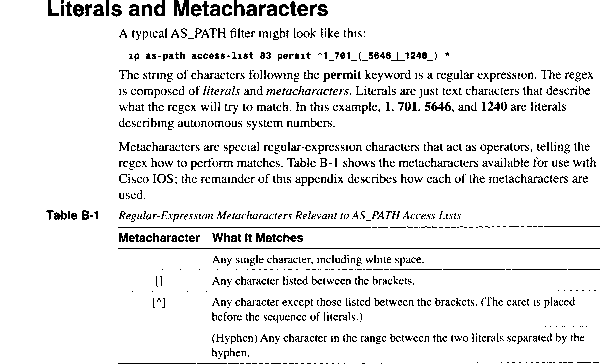 The MSDP messages use a TLV (Type Length Value) format and may be one of five types, shown in Table 7-4. 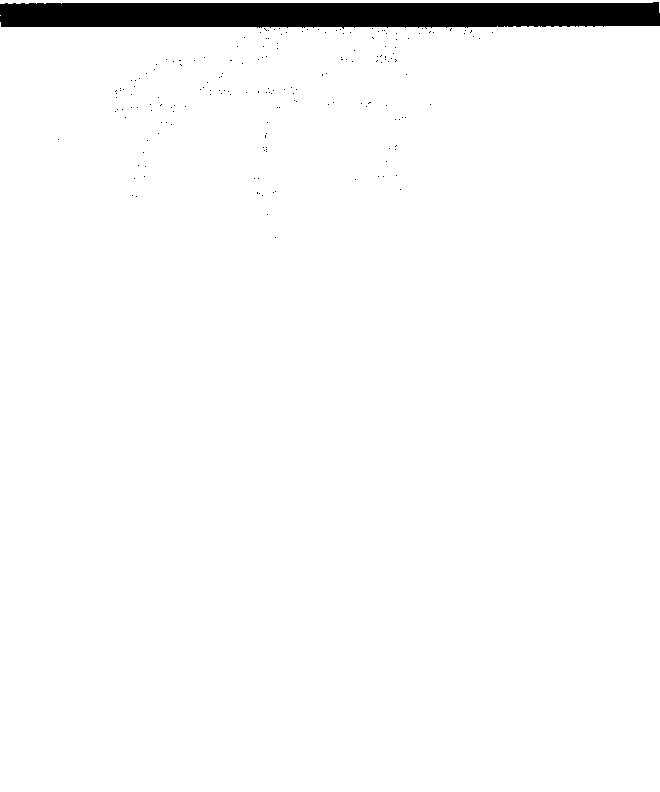 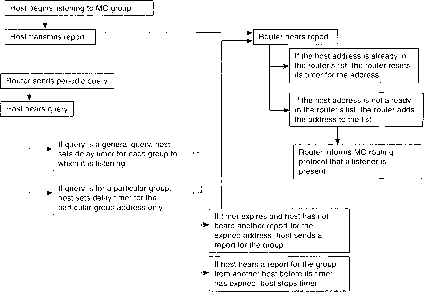 The following sections detail the format of each message type.